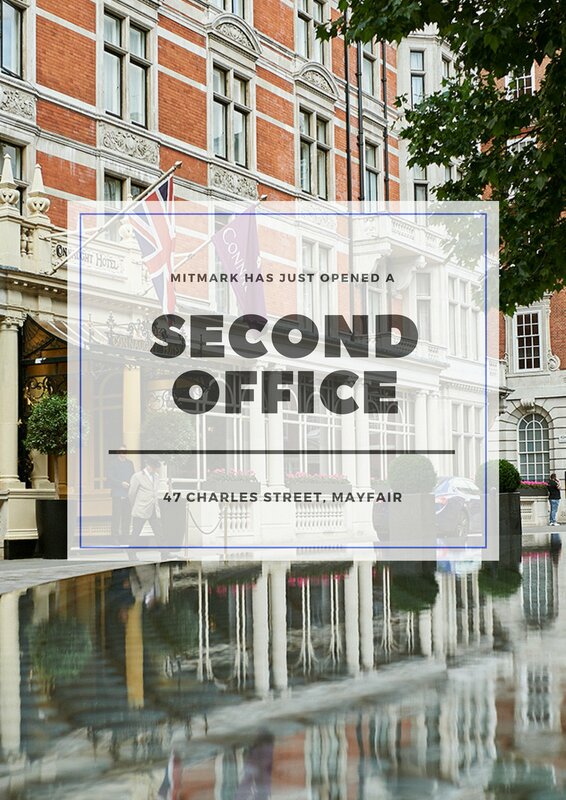 Mitmark is happy to announce it has opened a new Mayfair office, allowing us to closer to our clients and respond to their needs more promptly and effectively. Our client roster has also expanded significantly. We are advising a number of Five Star Hotels on security and risk mitigation, as well as Chester Zoo, the most visited wildlife attraction in Britain, on all matters of crisis response and business intelligence strategies.